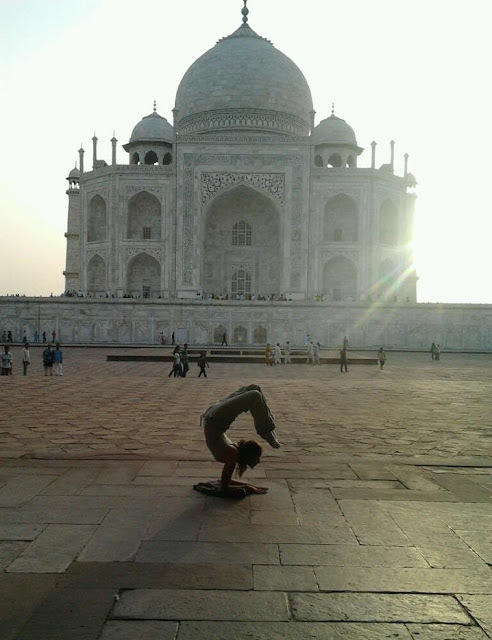 Yoga teacher training and instructor courses in India - RYT 200, 500. A good yoga teacher is one who has acquired a good training and is a certified teacher as that is the minimum qualification required to begin teaching. The teacher needs to be familiar with all aspects of yoga in order to answer any questions that a student could ask. Along with parting instructions, a good teacher will grow their own personal practice and enhance knowledge on a continuous basis. Yoga is being seen more and more as a means of merely exercising the body and keeping it slim. Breathing which is the most important aspect of traditional yoga like hatha yoga is being overlooked. Without breathing in the correct way when undergoing yoga asanas the benefits of the asana will only be superficial. Breath is the vital force that energizes the body. It helps to harmonize the body, mind, and spirit and when all three aspects are in harmony then healing and immunity will ensue naturally. Somehow we have forgotten how to breathe in a deep and beneficial way through the belly. We all breathe in a shallow way and through the chest. This does not bring oxygenated breath to the lungs fully and so does not circulate in the body with energy. Why Residential Yoga Teachers Training?Residential yoga teacher training in India - 200, 300, 500-hour TTC at yoga school Samatva Yogalaya - Rishikesh with Yoga Alliance certification. Yoga teacher’s training in India is mostly a residential experience as the entire atmosphere is geared to make your yoga experience a most fruitful one. A yogic life demands a daily routine that is different from what you could be used to. As a residential yoga trainee, you will be able to follow the strict routine and will learn to discipline your mind easily to yogic thinking. Diet is an important aspect of yogic life and a residential program helps you imbibe the right kind of food to take your practice forward. 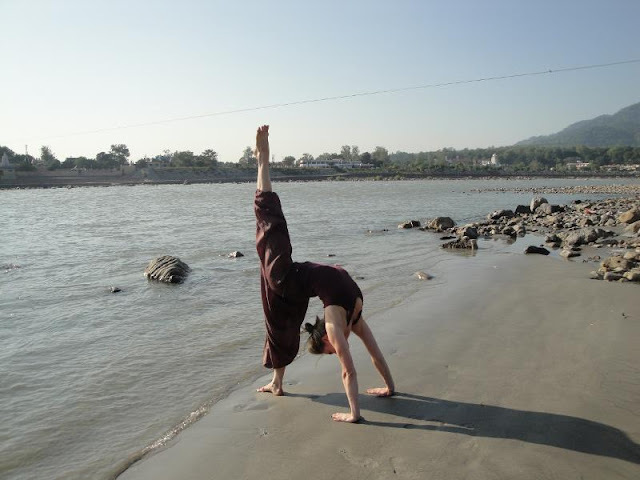 The picturesque town of Rishikesh has some of the best yoga schools in India. The reason for this, simply put, is that the lower Himalayas form a soothing backdrop that augments the practice of yoga on the banks of the Ganges River. This spiritual town offers the right atmosphere for it inspires yoga enthusiasts to immerse themselves in a spiritual quest and meditation like many of the great Yoga Masters who have found this town to be conducive to yoga practice. Yoga teacher training retreats in India registered with Yoga Alliance and conducted at yoga school Samatva Yogalaya - Rishikesh. 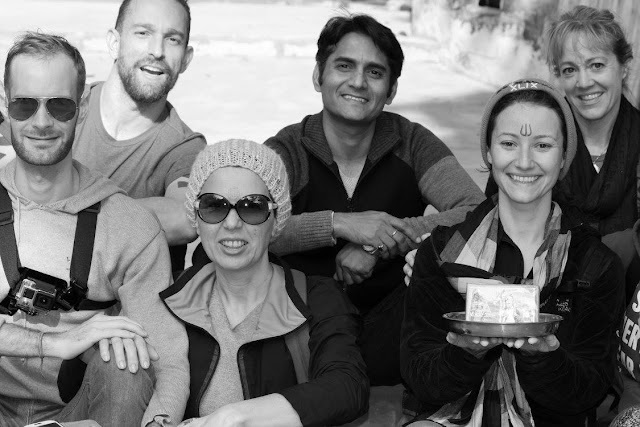 Yoga Alliance Certification in India: RYT 200 and RYT 500 yoga teacher training certifications from registered yoga school Samatva Yogalaya - Rishikesh. What is the difference between Yoga Alliance Certification and Yoga Alliance Registration? 500-hour residential hatha yoga teacher training in India registered with Yoga Alliance (RYT 500) at yoga school Samatva Yogalaya, Rishikesh. If you desire to be a professional yoga teacher then you need to hone your skills in a way that enables you to give your best to your students. As the first step in your yoga teaching career, you must have already taken the 200 hours (level 1) yoga teacher training. Now you need to train an additional 300 hours to make you eligible for the RYT 500 designation. Once you have completed this advanced training and effectively incorporated it into your practice you can begin teaching yoga. The next step for you would be to complete 100 hours of teaching practice and only after that can you apply for registration with Yoga Alliance. If they accept your application you will be registered as RYT 500. 200-hour residential hatha yoga teacher training and certification programs in India registered with Yoga Alliance at yoga school Samatva Yogalaya - Rishikesh. 200-hour yoga teacher training is a foundation course that has been designed on the guidelines given by Yoga Alliance, USA. 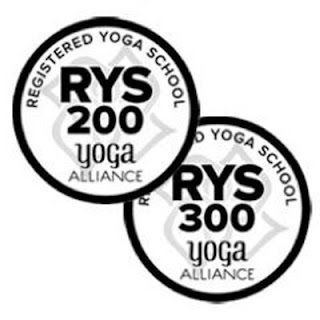 Once you complete your training at a Yoga Alliance registered yoga school and receive your certificate you can register with Yoga Alliance as RYT 200. 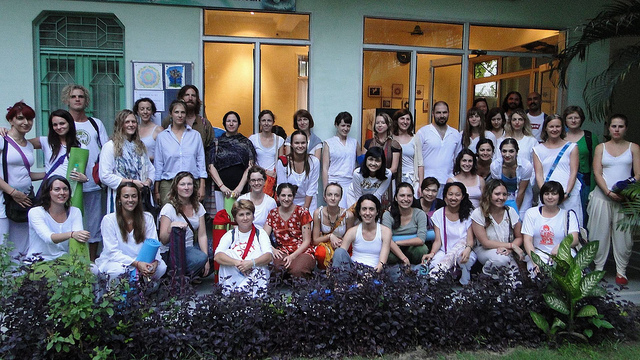 Affordable yoga & meditation courses and retreats by Starlim India at Mahatma Yoga Ashram, Rishikesh - US$ 350 per week. 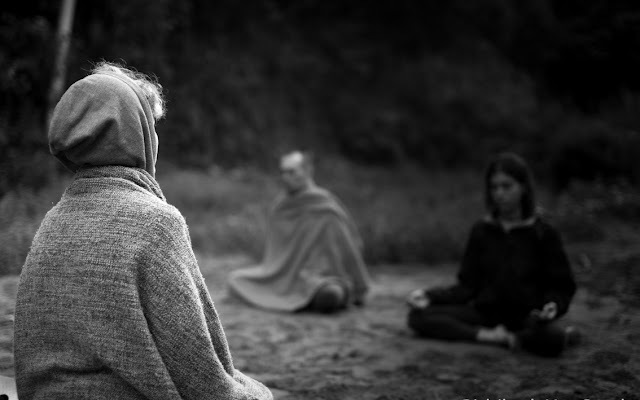 Meditation, as one of the principles of yoga, relieves illness and helps to grow spiritually. Impurities of the mind are removed with regular meditation and it is through meditation that a yogi attains the ultimate truth; that is self-realization. Those who have practiced meditation know all about making the mind still and finding their true self. But for those who wish to know how to become conscious of their innermost self then a course in yoga and meditation can help you. 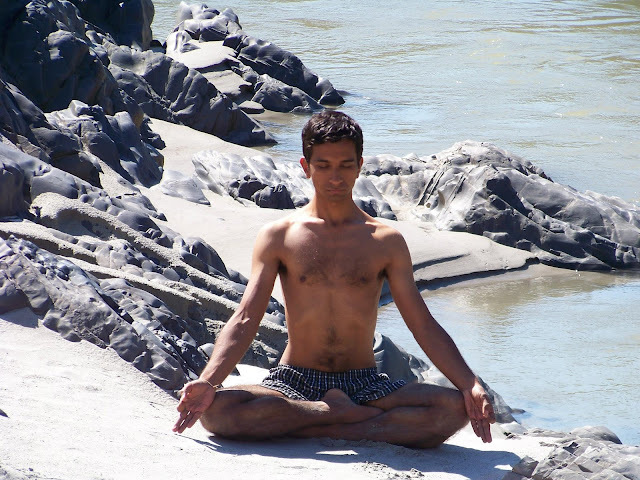 People from all over the world come to Rishikesh to learn yoga and why not; for Rishikesh is steeped in spirituality that pervades the entire atmosphere of this peaceful town. It is also the place where the spiritual Masters have developed yoga to help people bring equilibrium into their lives. 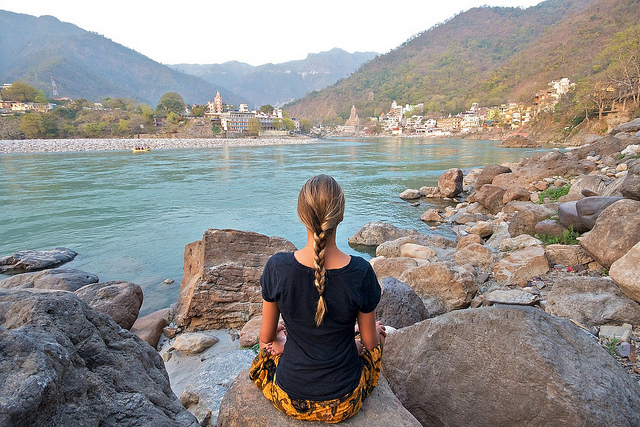 Samatva Yogalaya, Rishikesh is a Yoga Alliance registered school that runs yoga teacher training courses, yoga retreats and meditation courses in India throughout the year. People from all over the world come here to learn yoga in the traditional hatha yoga (hatha yoga in Iyengar style and hatha yoga in Ashtanga style). Hatha yoga is a system of purification that is required for practitioners for higher levels of meditation. In the west, it is most often understood only in its physical aspect as yoga that will lead to physical fitness and health. However, hatha yoga also embodies meditation and spiritual practices that are not religious in nature.